This is a hard one for me. 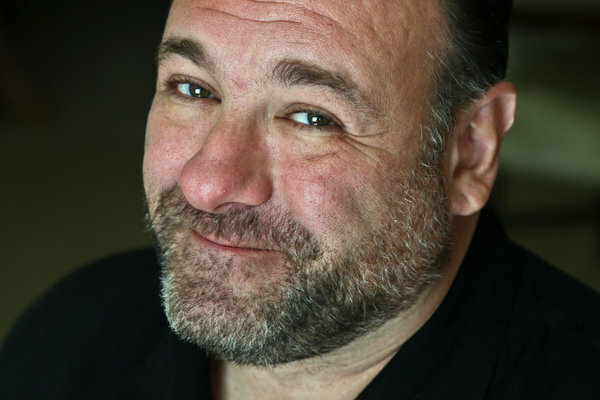 I knew Jim Gandolfini. He worked for me as a bouncer at the RUsty Screw Tavern in Rutgers University in the early 80s. I was there from 1976-1987. He always said he wanted to be an actor. We all called him "Buck". I never knew why. At least he got to realize his dream.